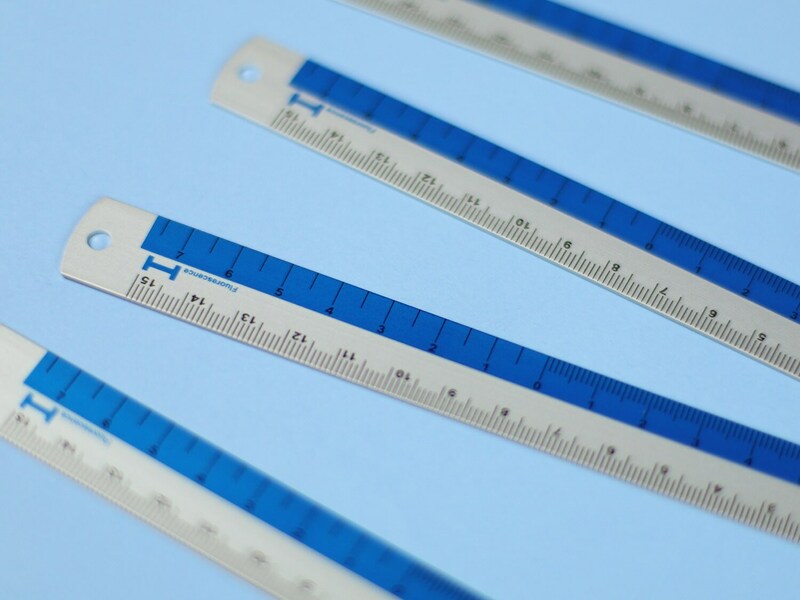 Making straight lines has never been prettier than with our Hightide Metal Mini Rulers! 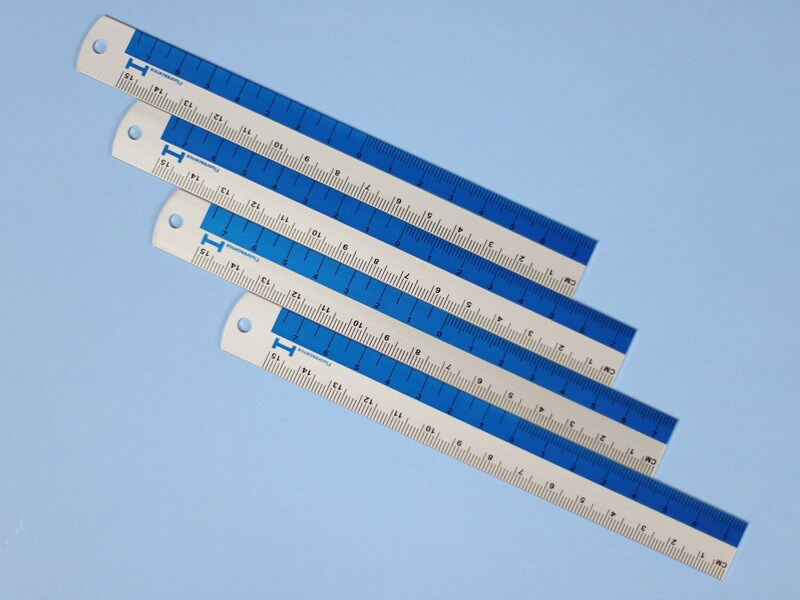 These mini Rulers are super lightweight and are marked in both centimetres and inches. They're 15cm / 6 inches in length and are the perfect size for popping into your pencil case or bullet journalling on the go. 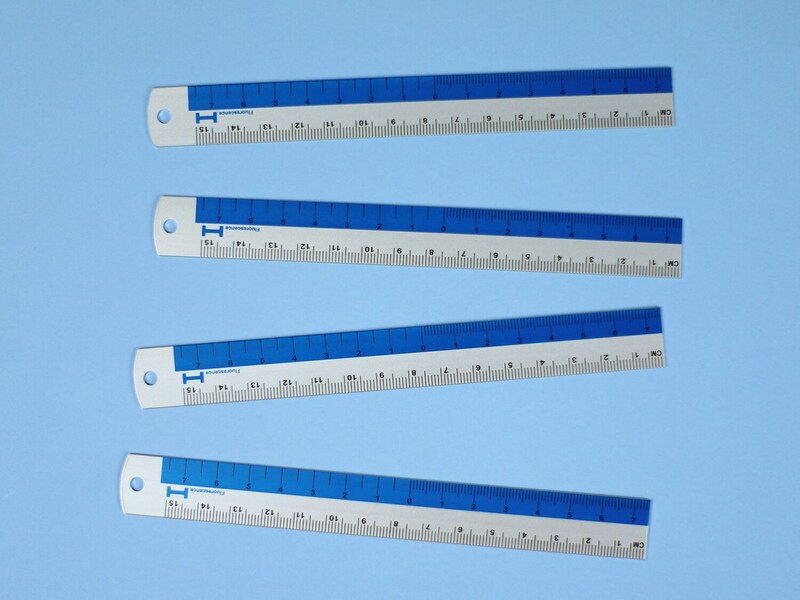 Each ruler has a handy inch to centimetre conversion chart on the reverse and a punched hole in one end.